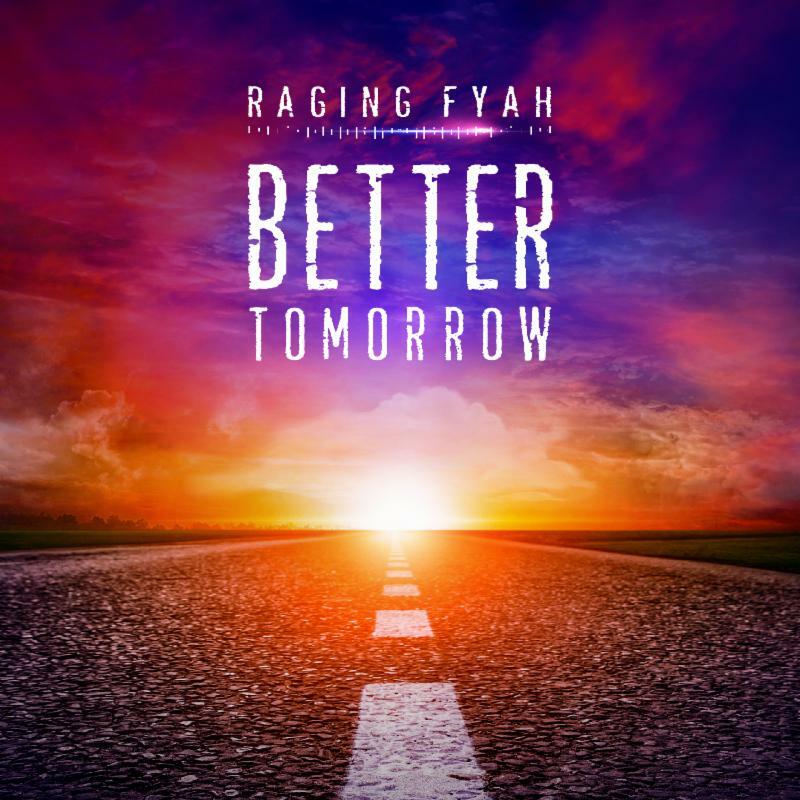 Raging Fyah stays true to their roots rock reggae sound with this brand-new song. “Better Tomorrow” is a lyrically powerful song that gives the message of building a bridge instead of creating a wall, serving as a literal and figurative metaphor for one love and unity. In a politically divided time, Raging Fyah shows us that coming together is the answer and division will only tear us apart. Directed by Dubee of Upsetta, the video wanted to portray images of current events around the world and what should be done to make things better. “We wanted the video to connect to all kinds of people regardless of race, age and background,” said band member Pele. “We think the director did a good job at capturing the power of human connection,” he continued. “Better Tomorrow” is such an important song in this political climate,” said band member Demar. “We know there is a lot to be done and we just want to do our small part by spreading the message of unity to the world,” he concluded. Upcoming tour dates for Raging Fyah will be announced soon.